Filipinos living and working abroad can also access government information with Executive Order No. 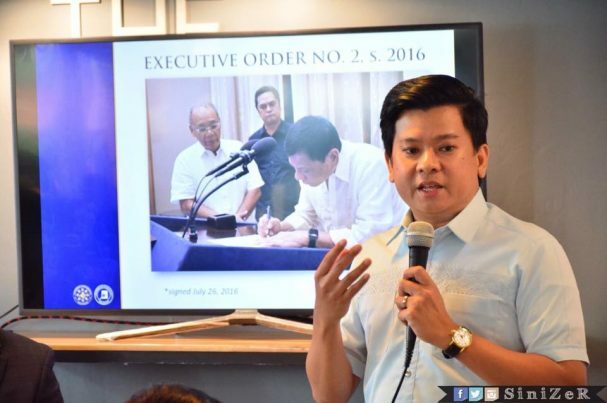 2 , also known as the Freedom of Information which was signed by President Rodrigo Duterte on July 23, 2018. Getting information is also free. This was explained in the first international Press Freedom Caravan in Bangkok on January 16. 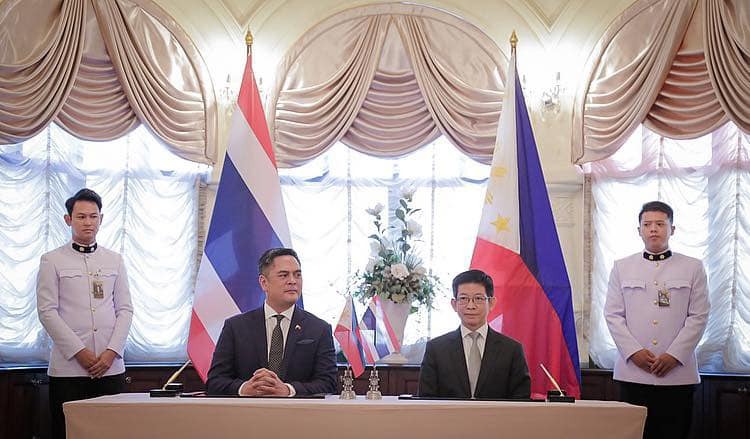 The forum was organized by the Office of the Global Media and International Affairs of the Presidential Communications Operations Office (PCOO) and attended by Thai, foreign and Filipino journalists in Thailand. 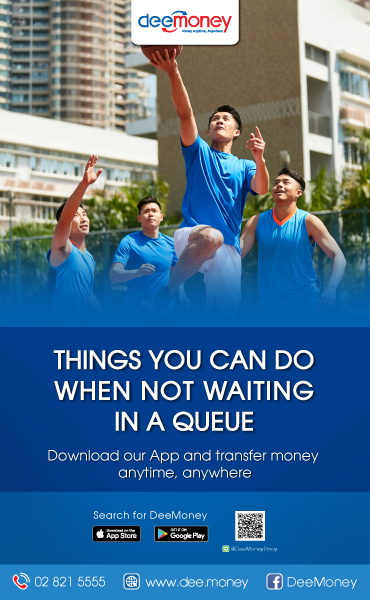 OFWs can send their request using the eFOI platform. Like the paper-based FOI platform, requests made through the eFOI platform will be automatically sent to the agencies concerned for immediate processing. OFWs will be required to create an eFOI account. Through this account, a dashboard of the FOI requests, and the results of FOI requests will be viewed. The standard processing time is fifteen (15) working days. The Executive Order covers all government offices under the Executive Branch, government-owned-or-controlled corporations (GOCCs) and state universities and colleges. It requires all executive departments, agencies, bureaus and office to make public records, contracts, transactions or any information requested by a member of the public, except for sensitive information and matters affecting national security. 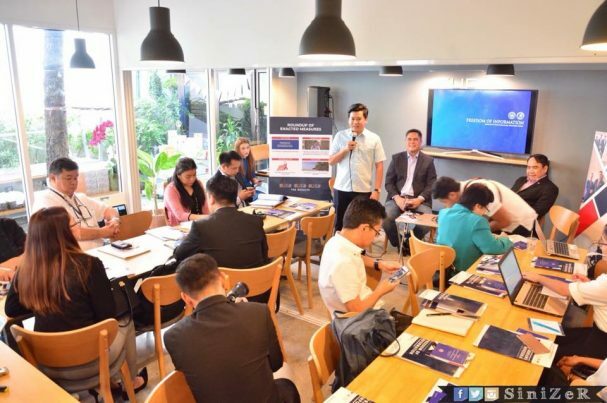 PCOO Secretary Martin Andanar, Assistant Secretary Kristian Ablan and Undersecretary Jose Joel Sy Egco served as the resource speakers while Global Media Affairs Chief JV Arcena facilitated the event. They also answered questions from media at the end of their presentation. 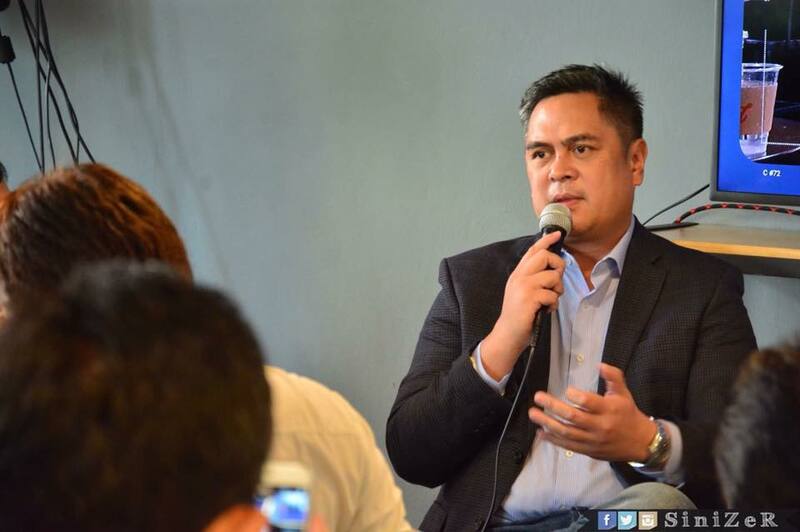 Andanar mentioned how FOI has contributed in the high trust and approval ratings of President Duterte. 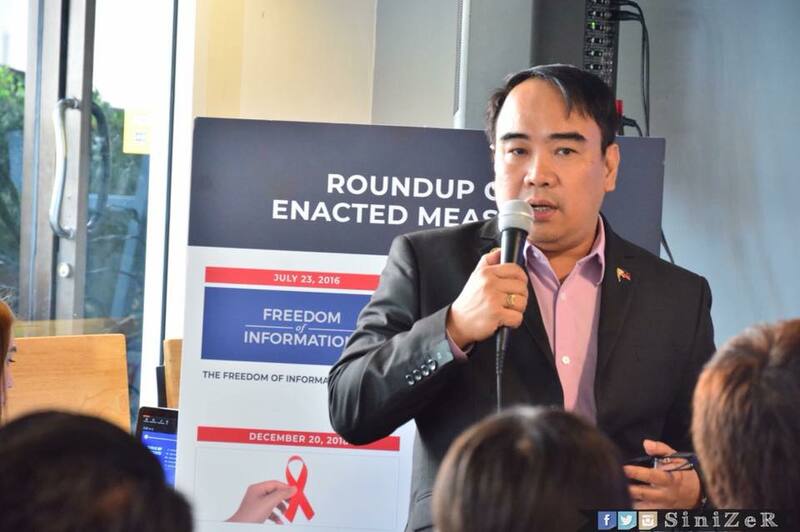 He also said that the Philippines has already been delisted as one of the most dangerous places for journalists since the gruesome Maguindanao massacre in 2009. 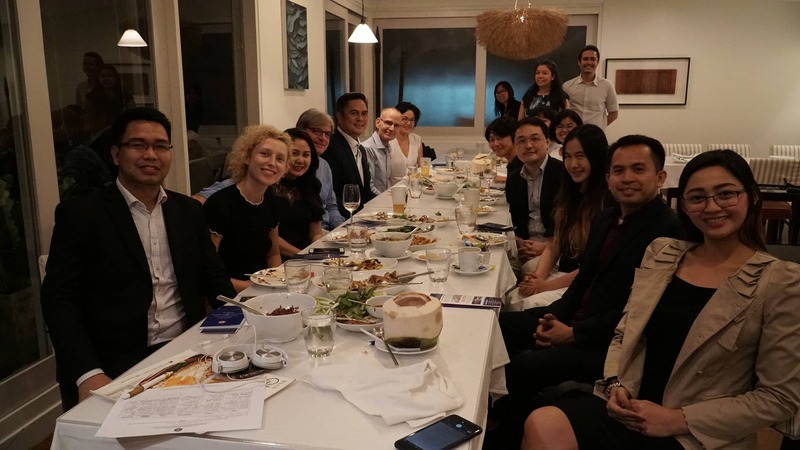 Meanwhile, the event was attended by over 20 Thai, foreign and Filipino media from the Associated Press, The Strait Times, SpringNews, Philippine News Agency, Tayland Haber Asean News, UNTV, PinoyThaiyo and The Asahi Shimbun among others. 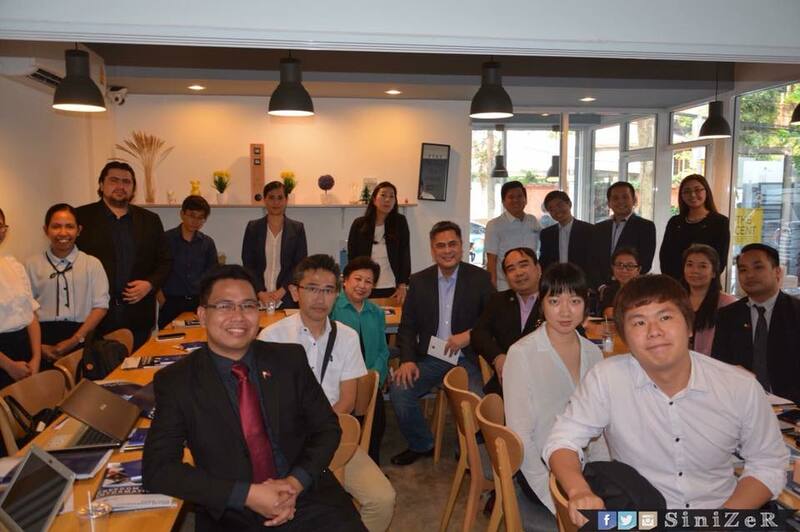 A representative from the Thailand Public Relations Department, the counterpart of PCOO in Thailand also came. PRD and PCOO are set to meet today for the signing of a memorandum of understanding (MOU).